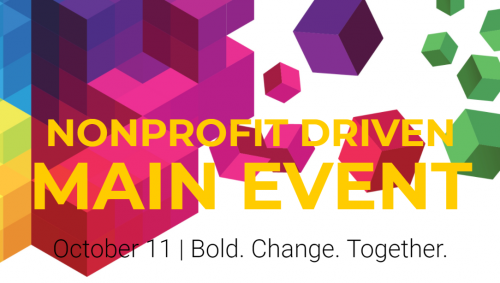 Come together on October 10 & 11 to take action on building a strong nonprofit sector and an equitable future for all. Ontario’s nonprofit sector is uniquely positioned to seize opportunities. Our joint experience, skills and capacity make us the leaders and allies our communities need. We have an ear to the ground when it comes to identifying the challenges and opportunities to make positive change. We’ll have all new content, addressing fresh questions and opportunities, and building on successes and strengthening movements for positive change for Ontario’s nonprofits, charities, and communities.